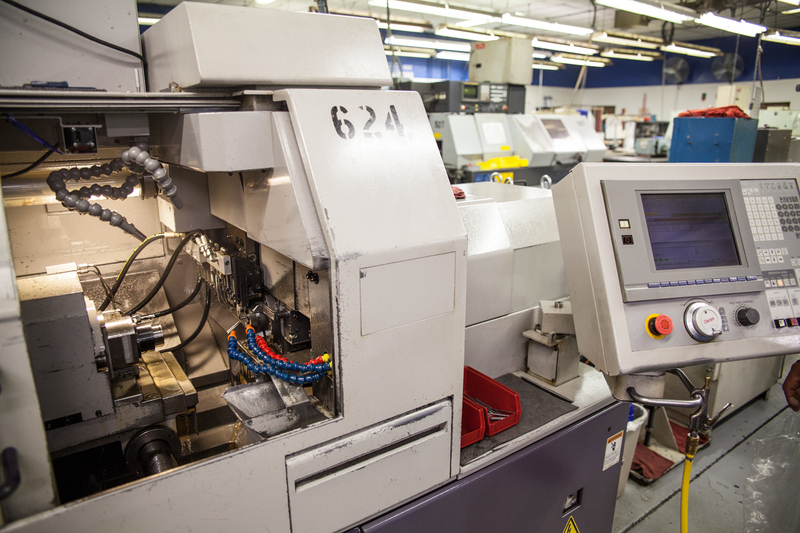 If you are having problems with machined components, our expertise and experience can help solve those issues. Using 5 axis Swiss CNC Turning, we produce complex, precision parts of many different materials, shapes, quantities, etc.. This technology allows us to perform many operations, which are usually considered secondary operations in machining, complete in one step and produced consistently to customer specifications. Producing precision components for the: medical instrument, firearms, hydraulic pump and archery industries, to name a few, we have helped customers solve problems quickly and efficiently.